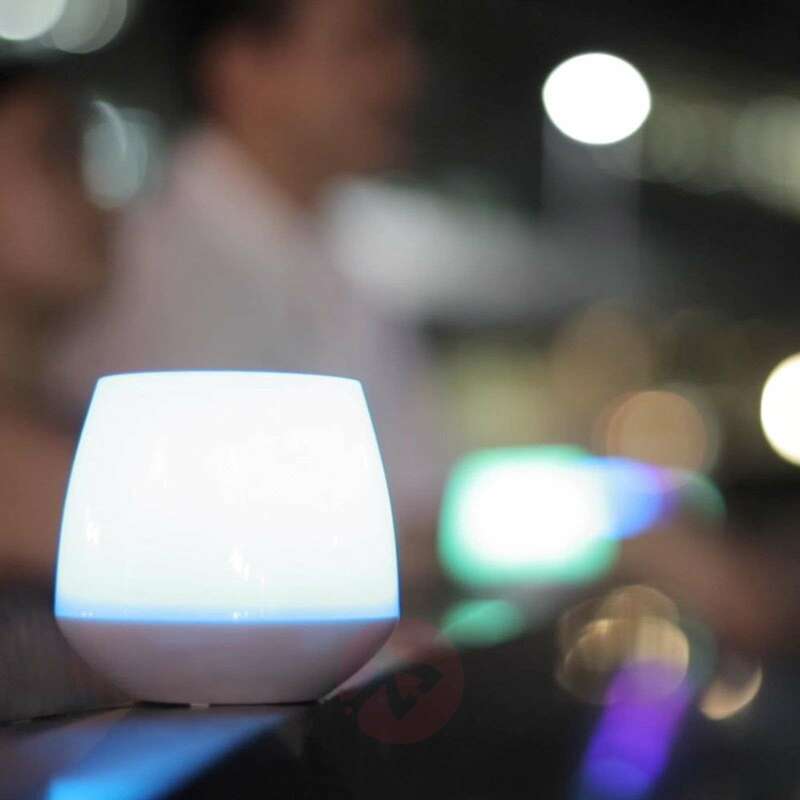 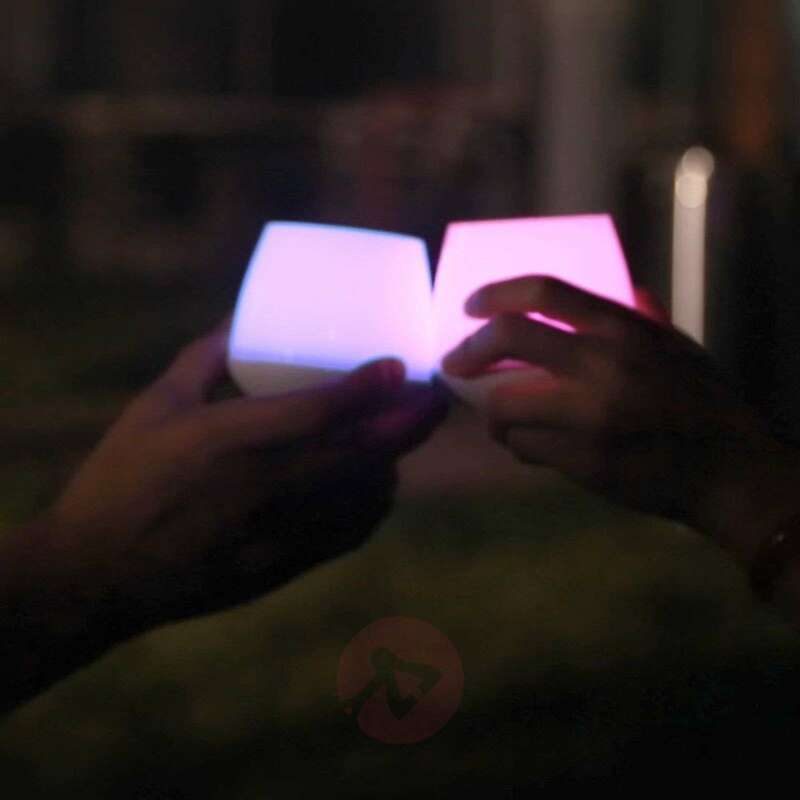 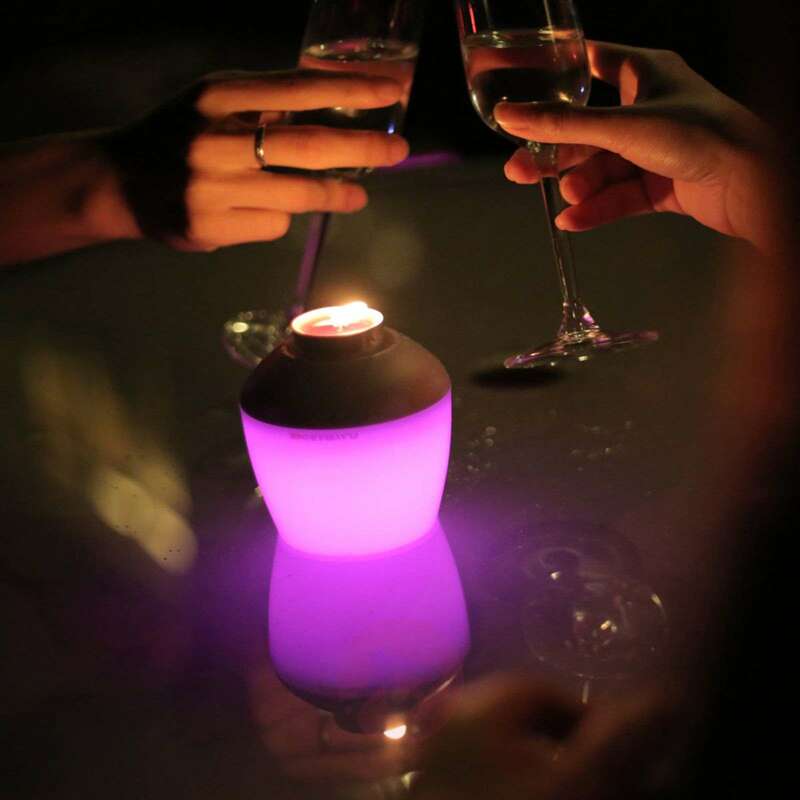 The battery-powered LED candle light Candle spreads an atmospheric light and can be controlled via a free app. 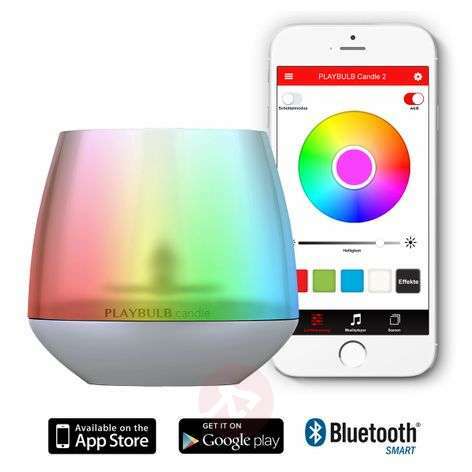 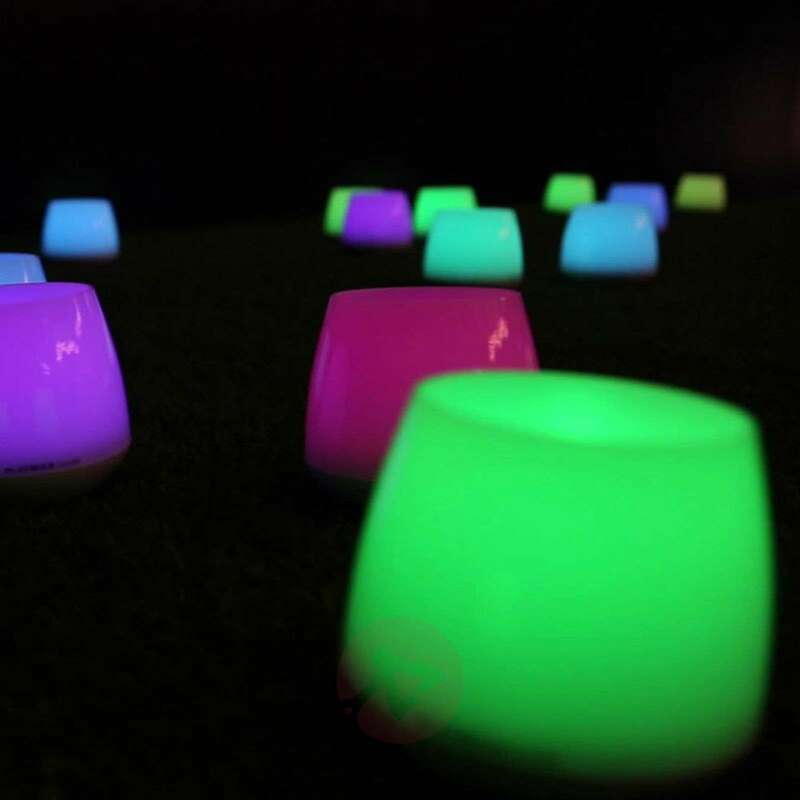 Up to 16 million luminous colours can be set, in addition to warm white light. It can be controlled via Bluetooth with an iPhone (4s, 5, 5s, 5c, 6, 6Plus), an iPad (4th gen., iPad Mini, iPad Air) an iPod (3rd gen.) and all Android mobiles from version 4.3. 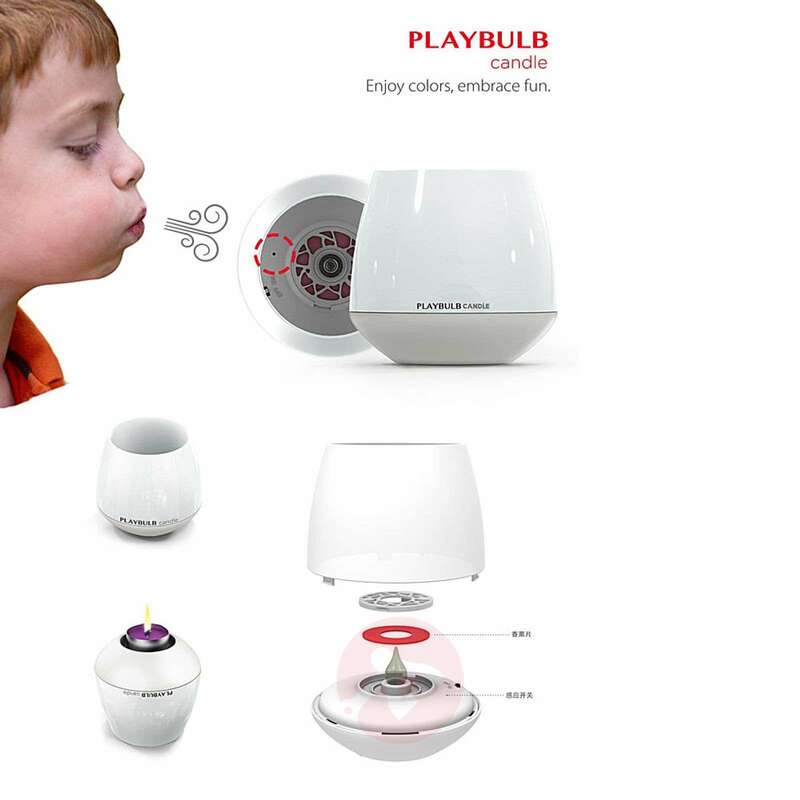 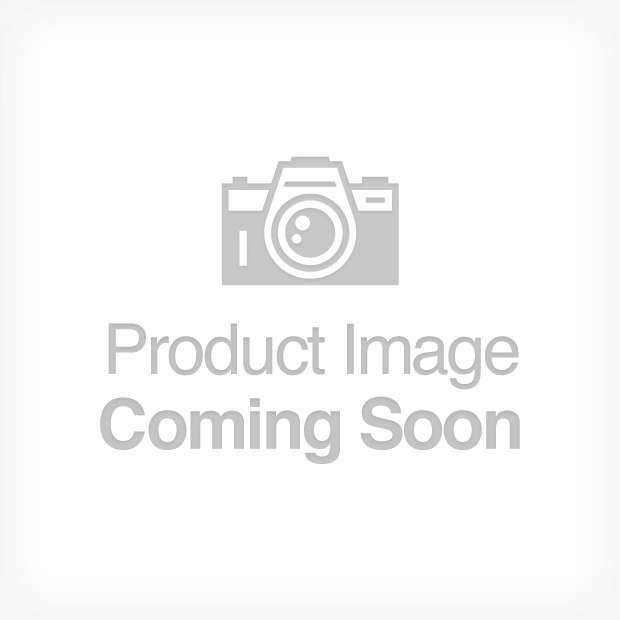 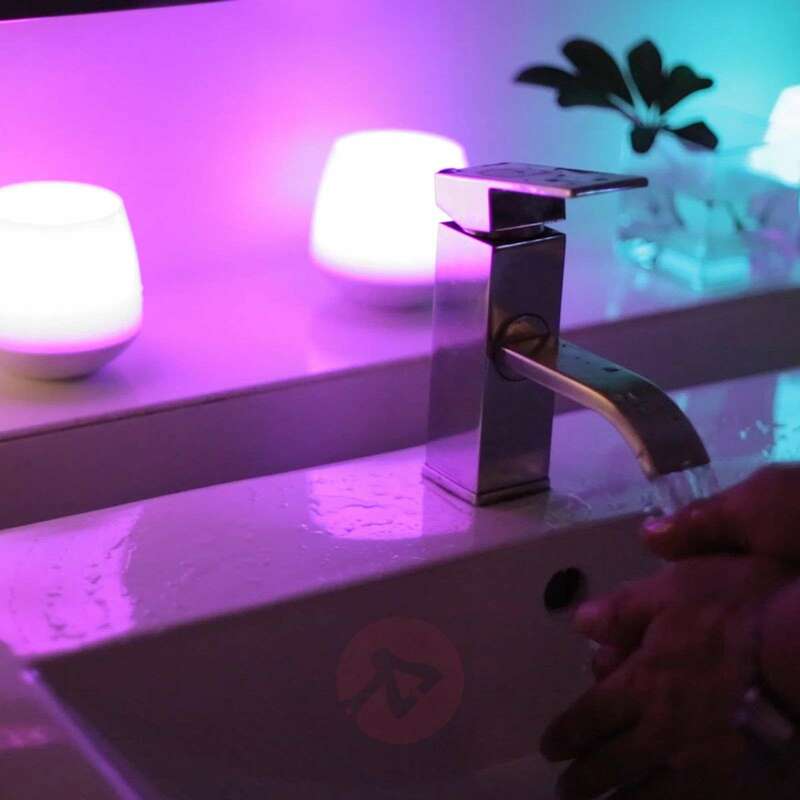 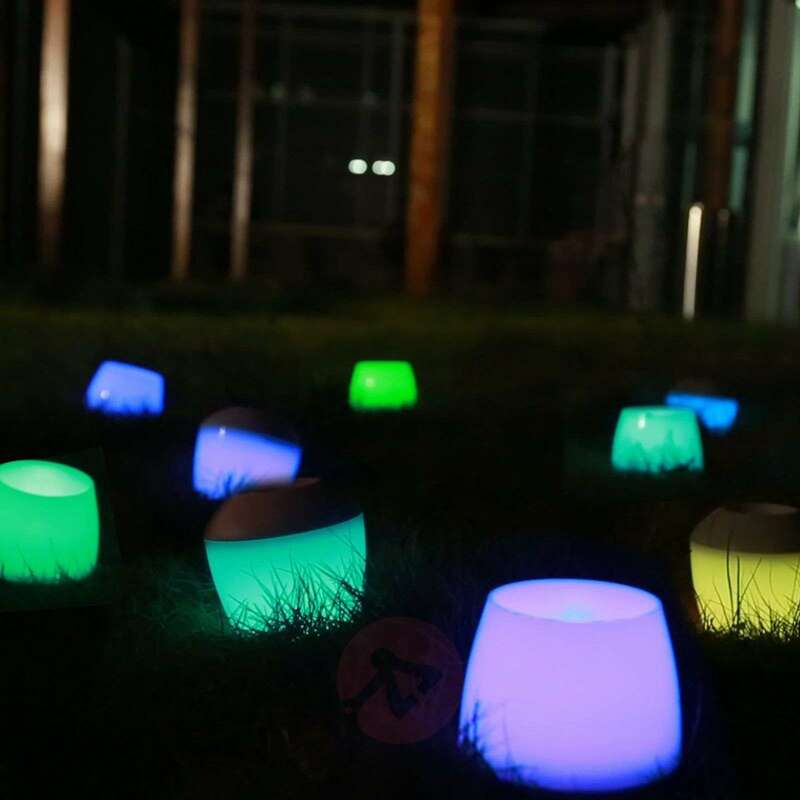 The special highlight of this LED candle light is that it is blown out like a wax candle and, in contrast to wax candles, can even be blown on.